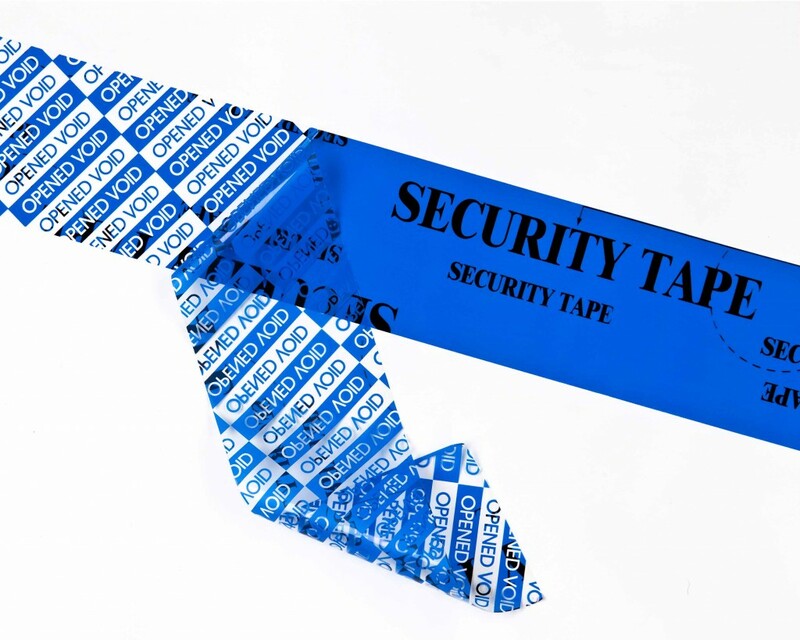 Tamper evident security tape leaves a very obvious ‘opened void’ message in the tape itself and on the surface underneath when removed. 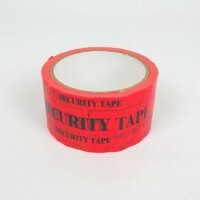 Suitable as a deterrent for potential thefts or fraud with the bright red colour and distinctive print. 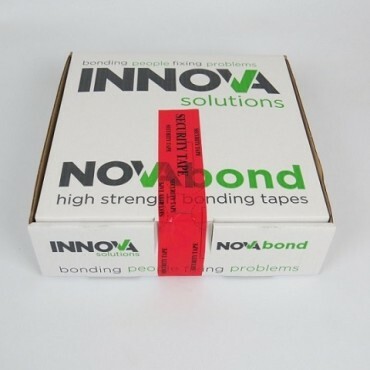 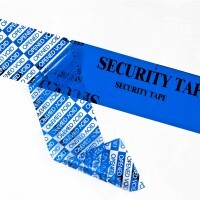 Ideally suited for packaging valuable or confidential items in storage or transit, giving reassurance to the receiver that contents have not been tampered with. 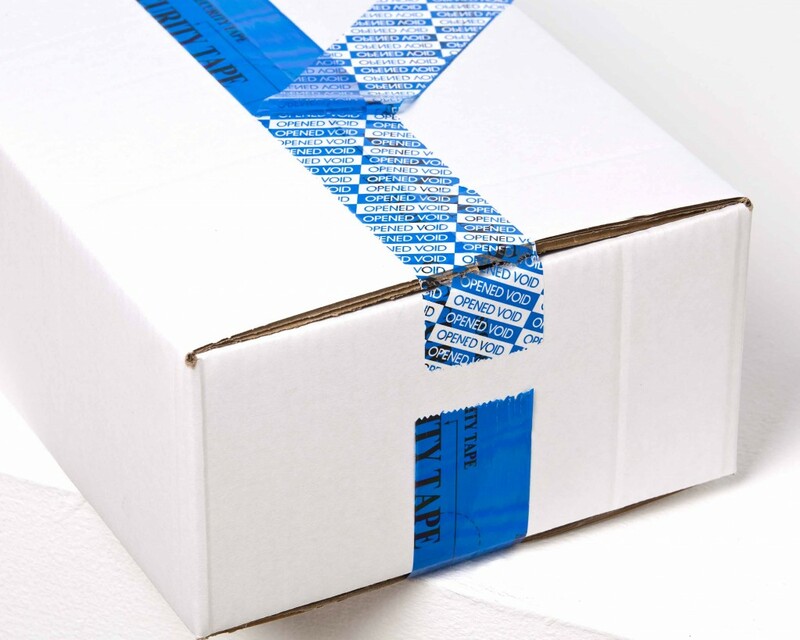 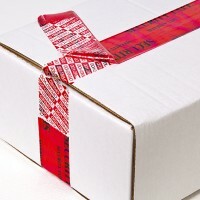 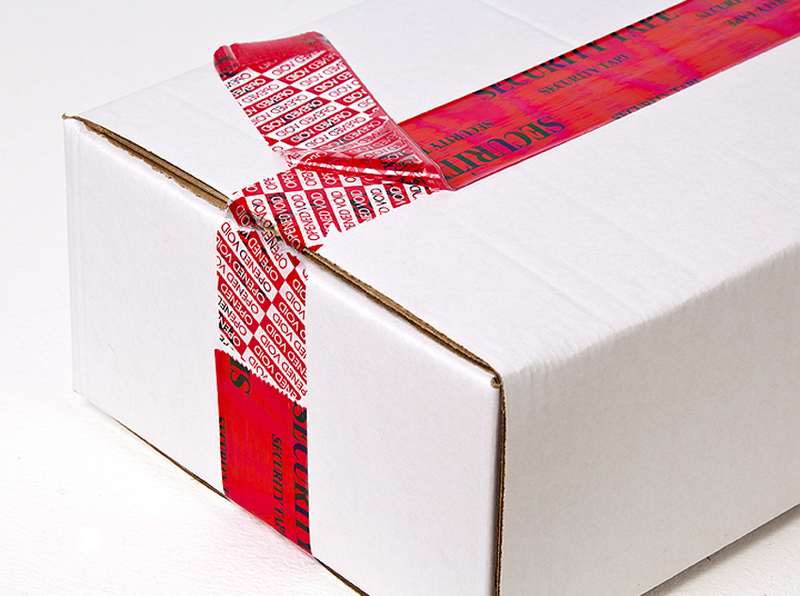 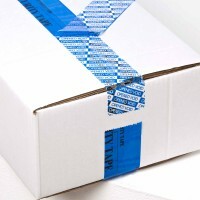 For securely sealing boxes and film-wrapped pallets. 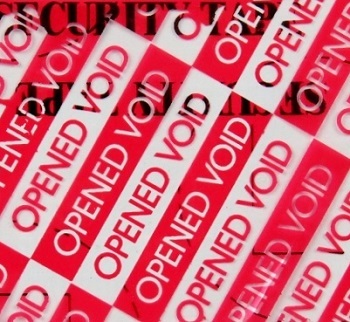 Permanent void message appears when peeling the tape from surface. 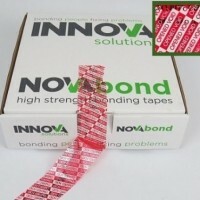 Exclusive ‘Security Tape’ surface designs on standard red and blue type. 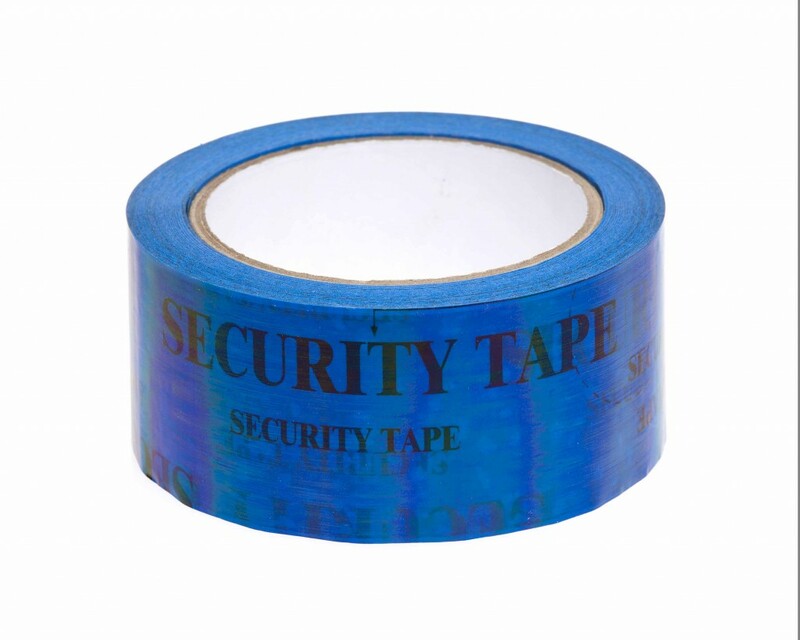 Suitable for paper materials and cardboard, pallet stretch film and shrink-wrap. 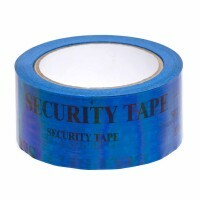 Best applied at room temerature on a clean surface.